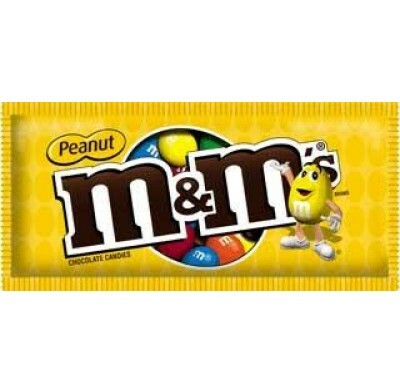 M&M Peanut (48ct) from M&M/Mars, sweet candy shell filled with mouth watering milk chocolate and crunchy peanut center. Peanut M&M's turn every mouth into a smile. Kosher Dairy. Packaged candy comes 48 pieces per case.